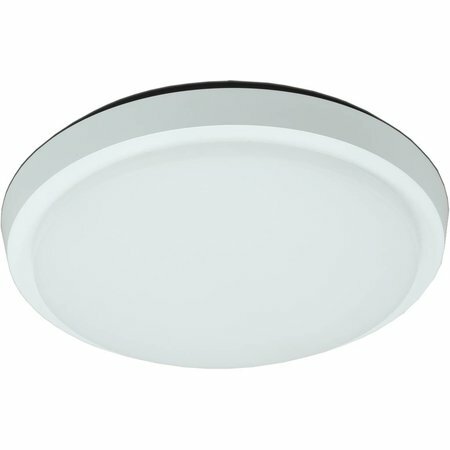 Are you looking for a ceiling light round? 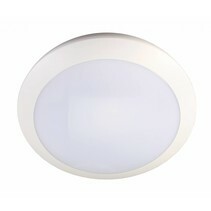 This ceiling light LED bathroom glass mat 35W LED IP44 305mm is perfect to enlighten your bathroom or your terrace. Does this ceiling light LED bathroom glass mat 35W LED IP44 305mm fit in your bathroom? Continue reading then. 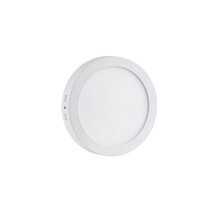 The measures of this ceiling light LED bathroom glass mat 35W LED IP44 305mm are : 305mm diameter, 47mm height. The light intensity is with its 2950 lumen also very good. 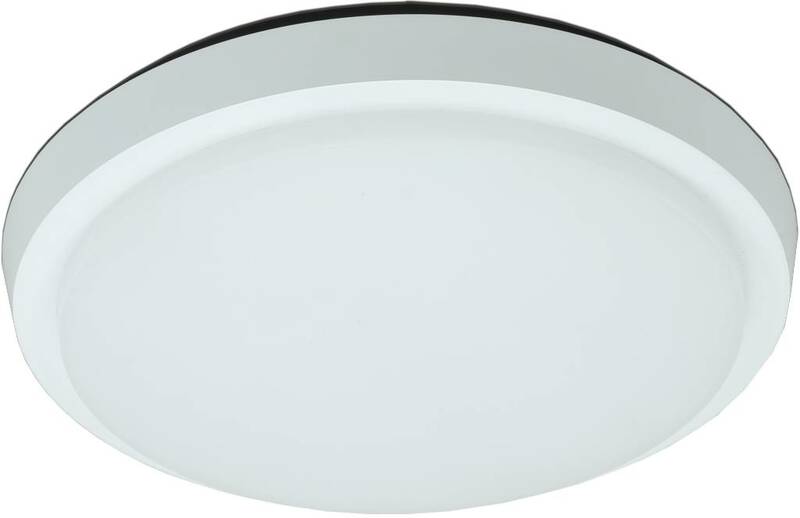 This LED ceiling light is IP44, this means that it's protected against splashing of water. It's made from metal and the lamp shade is in plexi. 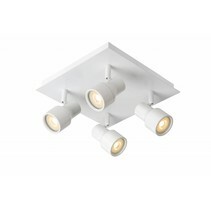 It is ideal to use as bathroom lighting (as it's waterproof) but it can also be used as terrace lighting. 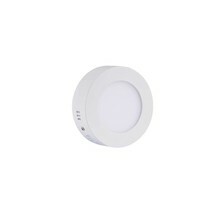 It's equipped with SMD LED modules. The total power is 35W. The light is nice warm white (3000 Kelvin) and the colour rendering index is also very good (Ra>85). 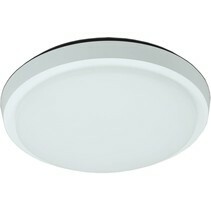 This bathroom ceiling light is also available in smaller, less powerful models (see our related products). 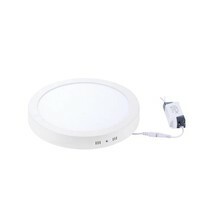 You can buy this ceiling light LED bathroom glass mat 35W LED IP44 305mm at My Planet LED. You can choose yourself the payment method. The possibilities are large. Do you have more questions? Do not hesitate to mail us (info@myplanetled.com) or contact us by phone (+32) 57 466 866 in order to obtain more information about this ceiling light LED bathroom glass mat 35W LED IP44 305mm. Quick delivery and light looks great and delivers wonderful light levels which I have not found elsewhere in an energy efficient light. Bit of a pain fitting - I had to correct a small manufacturing error which would have made it impossible to fit in situ, but I sorted this on the table where it was no problem.